To put it simply in the terms of Baba is You: Baba is fun. The Switch is already home to some of the best puzzle games of this generation in Captain Toad, Tetris 99, and Picross s2. The unique problem-solving in this Baba is You sets it apart as one of the best puzzle games in this crowded genre. 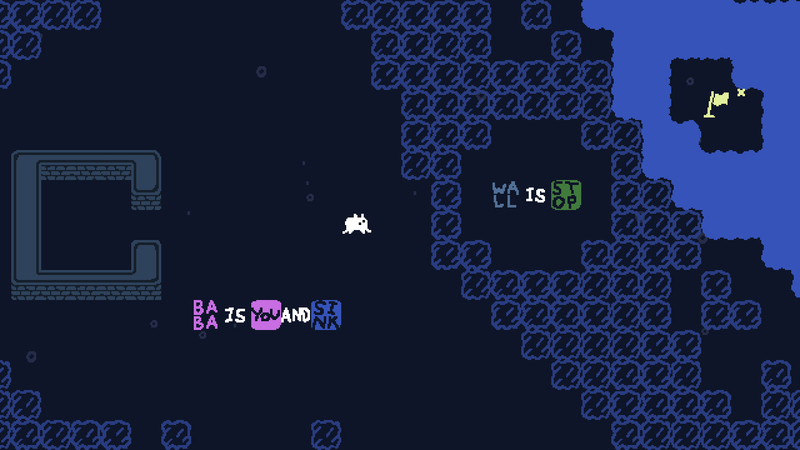 Baba is a small bunny-like creature that you control through most of the levels in Baba is You. 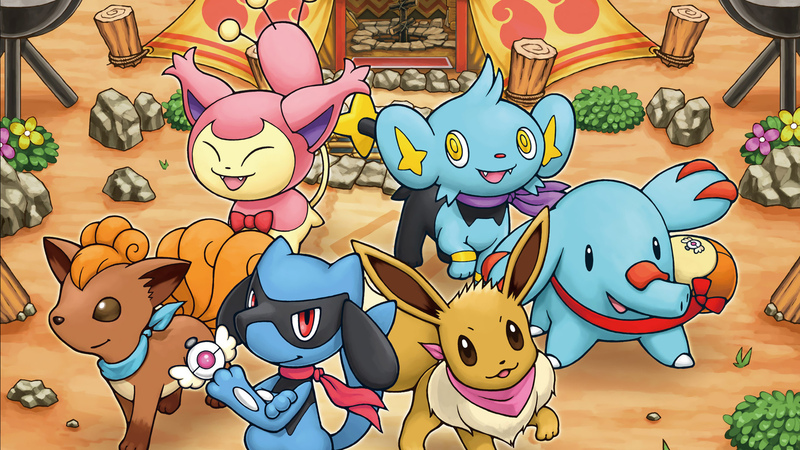 The main objective in each level is to reach the win condition. However, the rules in each level are different and can be changed on the fly. They use what is essentially a programming language — with three-word rules — to determine the laws of each stage. A simple example would be a rule set that lets you (baba is you) push rocks (rock is push) into a river (water is sink) so you can cross over to the flag (flag is win). Despite a short stint of trying my hand at C++ in college, I can recognize the painstaking efforts of coders. 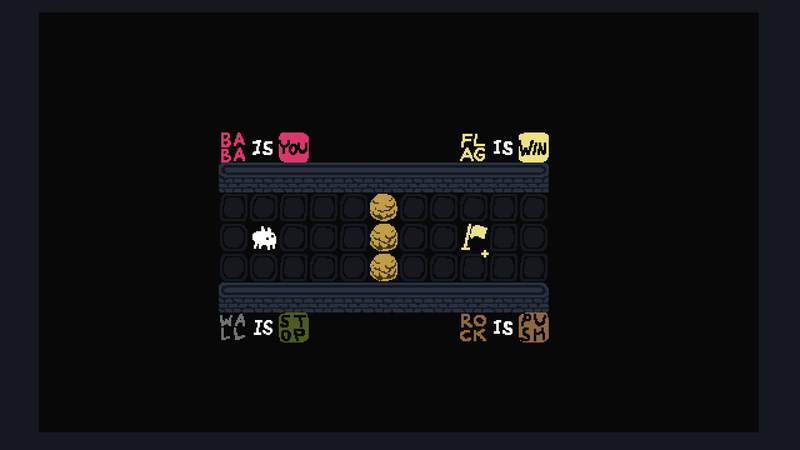 Baba is You are an excellent gateway drug into coding. It gets you in the mindset of understanding that specific words have clearly defined uses. That is also what makes this game great. It’s purely logic puzzles. 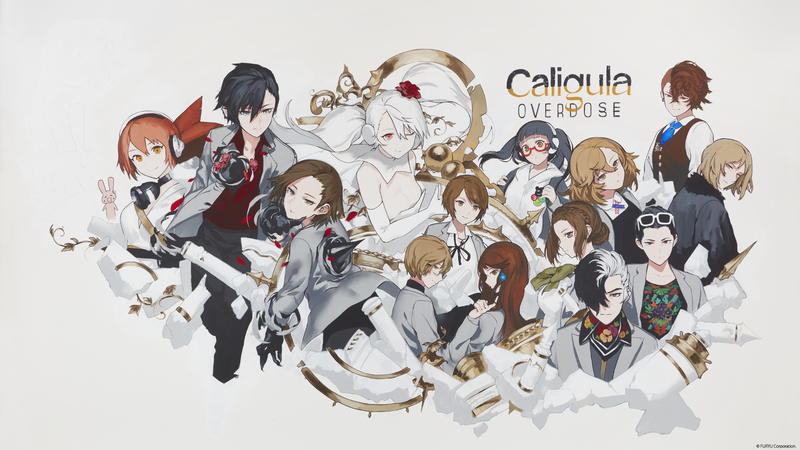 It won’t win you over with a killer soundtrack or visuals, but puzzle games don’t need any of that. It’s appreciated when a game like Tetris Effect comes along, but it typically doesn’t add to my enjoyment of the puzzles themselves. 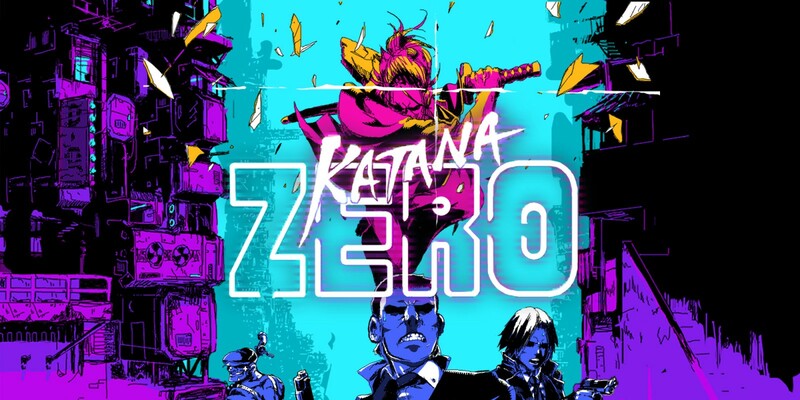 Logic puzzles are great and all, but I have never played a video game like this before. After recently finishing the comparably mindless Kingdom Hearts III, my brain feels more engaged than ever before while gaming. Sometimes you just want to shut your brain off, but the amount of thought that you need to put forth later in this game is incredible. I had multiple times where I would get stuck on a level then go to bed only to wake up with the solution fresh in my mind. I love a game that can make my brain do that. Take a step away for a little bit to clear your head and then take another look with a fresh state of mind. The intensive problem-solving is what makes me love Baba is You. As I mentioned before, the problems later in this game are incredibly involved. The typical string of three words to create defined rules can become much longer. I got close to my wits’ end, but a sudden realization significantly reduced my struggles. I hadn’t paused the game at all throughout my run. If I had to go to sleep or I was interrupted I would keep the game running or hit the home button. Then one magical time I hit pause. When you pause Baba is You each rule is set out for you in plain text. This little feature of the pause menu makes it stupidly easy to keep track of everything. With words and rules thrown about all over a level it can be hard to keep track of everything. One of my minor gripes that the list is stuck on the pause menu. I’m not sure if it would be feasible to have this list somewhere in a HUD, but I appreciate that it exists at all. Disclaimer: A review code for Baba is You was provided by the publisher. Baba is You makes me feel spoiled. 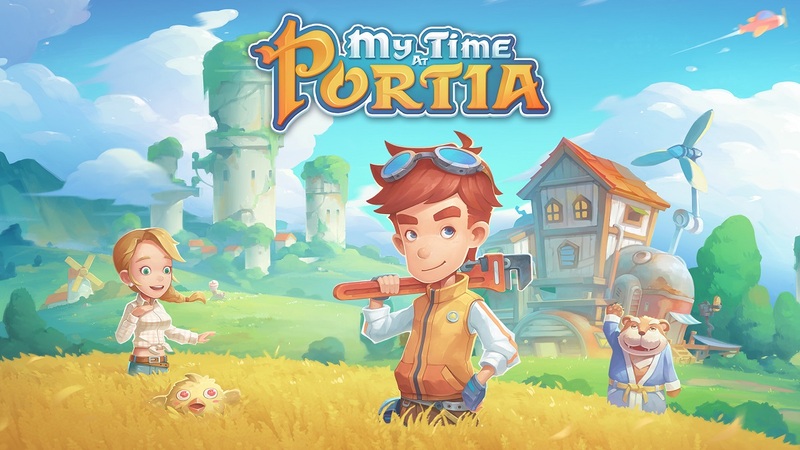 It’s a masterfully designed puzzle game that never feels impossible. Since each level is contained to one screen you know that everything you need is incredibly close by. However, it also makes this game intensely aggravating when you get stuck. The smattering of rules across the screen can be intimidating if you don’t use the pause menu to gather your bearings. 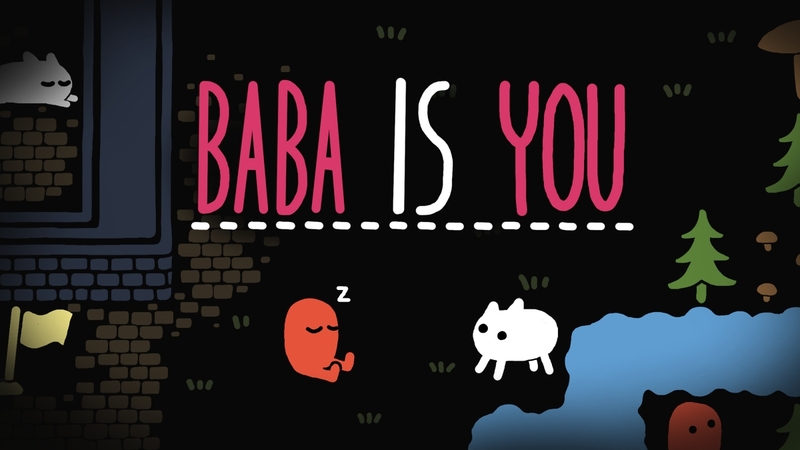 Overall, Baba is You is a triumph in great game design. I can’t recommend this title enough. This topic contains 0 replies, has 1 voice, and was last updated by Omar 1 month, 1 week ago.